The Board of Directors is pleased to announce Ms. Christina Gresham as the new Executive Director of Food Runners Collaborative. Ms. Gresham comes to this position with broad experience in non-profit leadership, management and administration and a twenty-year career with the United States Army. Ms. Gresham most recently served as the Director of Program Services for Meals on Wheels of Wake County where she directly oversaw multiple programs including twelve home delivered meal sites, eight congregate dining sites and volunteer management of over 2,000 annually. In this position she had the opportunity to work closely with Food Runners Collaborative which is the primary provider of all the food served to her clients. Her experience with the critical interface between Wake County Meals on Wheels and Food Runners Collaborative is a valuable asset that she brings to the Food Runners Collaborative Executive Director position. Ms. Gresham will be joining the Food Runners Collaborative team on October 31, 2016. She will assume her full duties as Executive Director on January 1, 2017 upon the retirement of Fred Haggard, the current Executive who has served in that position for eight years. 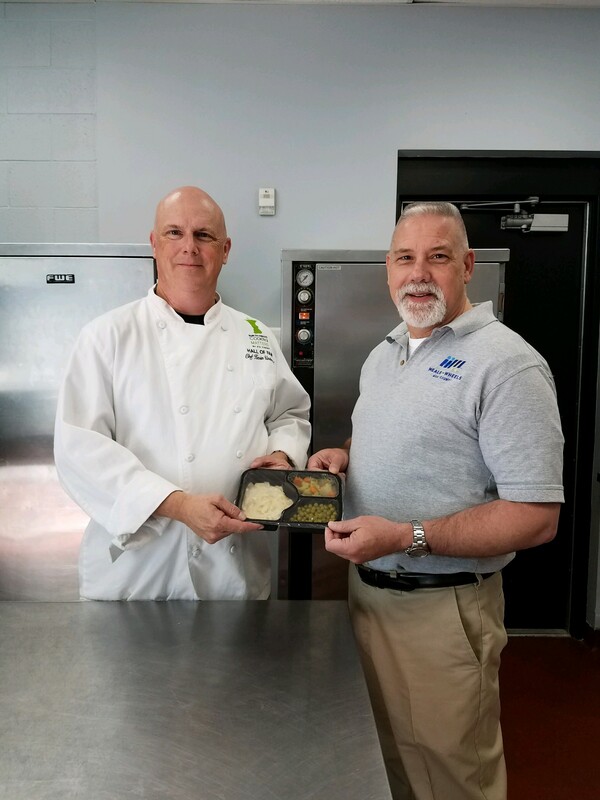 On Tuesday, March 23, 2016, Food Runners shipped the Six-Millionth Hot Senior Meal from our kitchen in the Malone Center. Food Runners produced its first hot senior meal on March 1, 2005, and has responded to an increasing need for these meals in the Triangle region. Food Runners is currently providing over 2200 hot meals per day, Monday through Friday, to six senior programs in Wake, Durham, Johnston, and Nash Counties.